This property is a 12-minute walk from the beach. Featuring free WiFi and air conditioning, Koonwarra Holiday Park is located in Lakes Entrance. Bairnsdale is 33.8 km away. Free private parking is available on site. The accommodation features a seating area. Some units feature a dining area and/or patio. There is also a kitchen, fitted with an oven. A microwave and electric tea pot are also provided. Each unit is fitted with a private bathroom with a bath or shower. Towels are featured. Koonwarra Holiday Park also includes a seasonal outdoor pool. Metung is 12.9 km from Koonwarra Holiday Park. 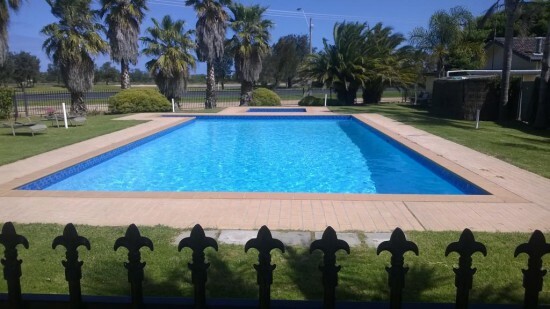 This property is also rated for the best value in Lakes Entrance! Guests are getting more for their money when compared to other properties in this city. We speak your language!